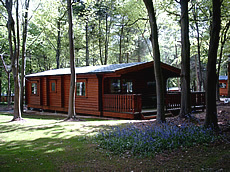 Choose between our 4 star rated log cabin on the Kenwick Park Estate in the Lincolnshire Wolds, or pine lodge in the Yorkshire Dales. Both are located in the heart of the beautiful English countryside. Enjoy the freedom of a self-catering holiday in superb well equipped accommodation maintained to a high standard. Golf, walking and leisure activities are on site or nearby. If sight seeing is what you enjoy there are lots of places of interest and historic sites in the local area. Alternatively you can just relax and enjoy the beautiful scenery that surrounds you. 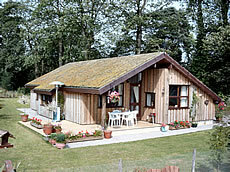 All your holiday requirements are taken care of personally by us, Martin and Elaine, the owners of Country Lodges. We have years of experience that will ensure your stay in England will be an enjoyable one.